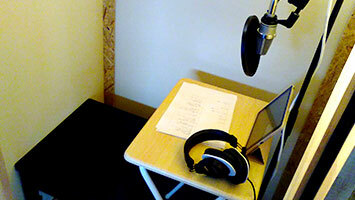 On special connections with over 30 voice talent agencies, we offer a great casting plan according to your budget. Not only Japanese but English and Chinese speakers are available. With skilled agents, directors, engineers and excellent recording studios, we are engaged in the whole recording and editing process. 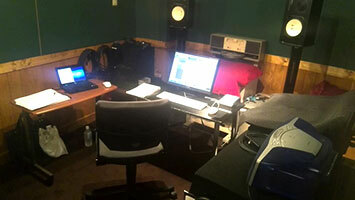 Skype may help you observe recording sessions held in Tokyo. A start-up company sometimes give up vocalizing their work because of their small budget. 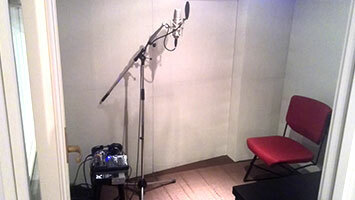 They often regret poor performance of an inmatured voice talent they discovered on SNS. We love working with you and your innovative work. The best effective plan and coordination would be offered to you soon. *It depends on performance fee, deadline or other request. Ask us to estimate your request frankly.